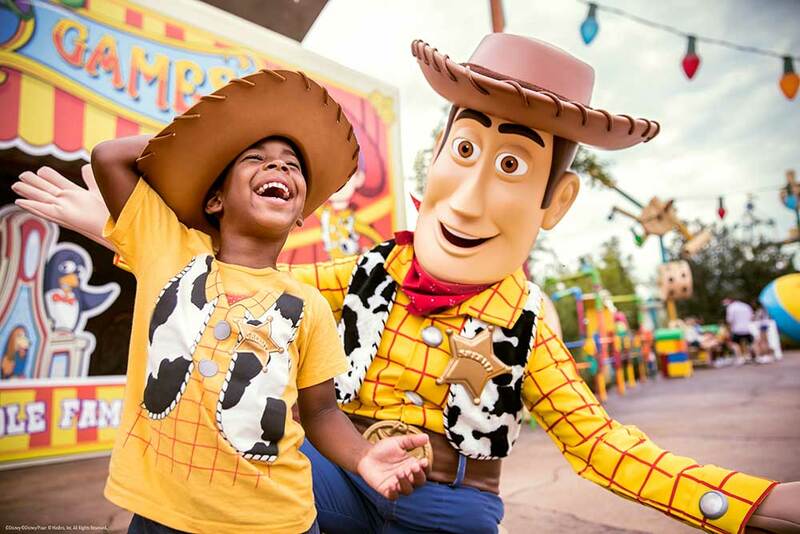 Archer Luxury Travel offers a variety of customized Walt Disney World® vacation packages and Disney World vacation options. Walt Disney World® is the most visited and largest recreational resort in the world, containing four theme parks; two water parks; twenty-five themed hotels; and numerous shopping, dining, entertainment and recreation venues. Walt Disney World the land of happy dreams and many memories, has a special place in the hearts of many. What has started with one man dream and a mouse has become a giant icon synonym to a happy place. WDW encompasses several parks each one of them with a different theming offering something for every age and taste. The most popular park recognized around the world is the Magic Kingdom with the iconic Cinderella Castle. This is a park with rides for every age and lands that we all have dreamed of as a child. Animal Kingdom, a park for those who love nature and live exotic animals. Epcot with the iconic “Golf Ball”, a park that was supposed to be a city of the future is home to the Future Land, Living with the Land, Soarin Around the World, Figment and the World Showcase where you can travel from one country to another experiencing its culture and its beauty. We cannot forget the Hollywood Studios with the movie themed rides and two already famous rides, the Tower of Terror and Rock ‘n’ Roller Coaster. This past June the Toy Story Land opened its gates to the public inviting great and small to be part of the story and visit with Woody, Buzz the Green Soldiers and of course the Slinky ride. For those who love water, WDW has two water parks the Typhoon Lagoon and Blizzard Beach. These two water parks offer slides, water waves, pools and entertainment for every age. You cannot visit Disney World especially in the summer without going at least once to experience the water parks. Not too far from the water parks we arrive at the new reimaged Disney Springs. This is a place where you can experience a day life and a night life with something for everyone. For the foodies, there are a multitude of restaurants and bars who offer mouthwatering dishes from seafood, to steaks cooked to perfection and for those with a sweet tooth, there is an ATM cupcake at Sprinkles and the marvelous Amaretto Patisserie. Walt Disney World is an experience on its own with attractive parks, resorts and a shopping district sprinkled with restaurants and high-end bars with menu offerings to entice even the picky ones. 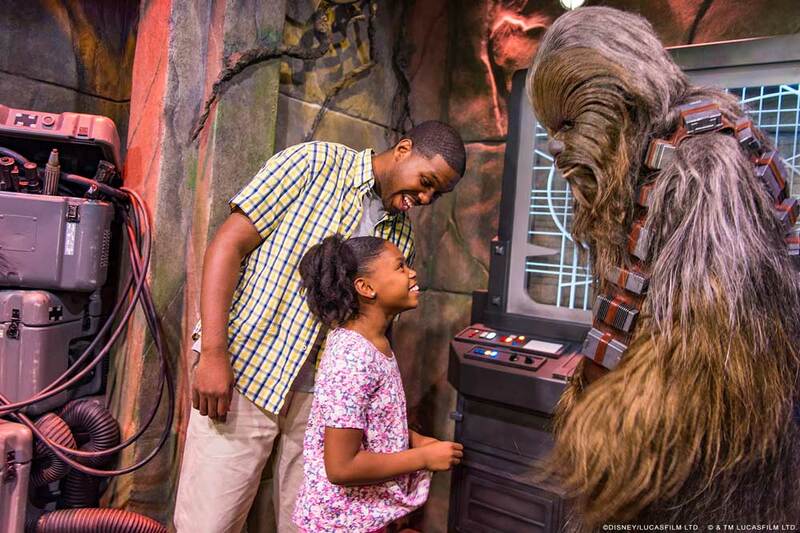 Our Walt Disney World® Vacation Packages will ensure that your Disney World vacation is everything you dreamed that a Walt Disney World® vacation would be! Owned and operated by the Walt Disney Parks and Resorts segment of The Walt Disney Company, Walt Disney World® is located southwest of Orlando, Florida. The WDW Resorts are classified as deluxe, moderate and value each one of them priced for every budget. They are all servicedby the bus system and some by monorail and water shuttles. For those who arrive by airplane, Disney offer free transportation to the resorts by the Magical Express Bus system. Now that that you have a general idea of what Disney World is, give us a call and an experienced agent will help you plan your next visit free of stress and at no cost to you. Disney Springs Resort Hotels, Gateway Hotels, Good Neighbor Hotels and other off-site hotels are also available. Within the gates of Walt Disney World® Resort in Orlando, discover Central Florida’s only resort to receive the coveted AAA Five Diamond Award. The Resort has a perfect blend of Four Seasons experiences and Disney offerings – for family time, for romance or for special events. 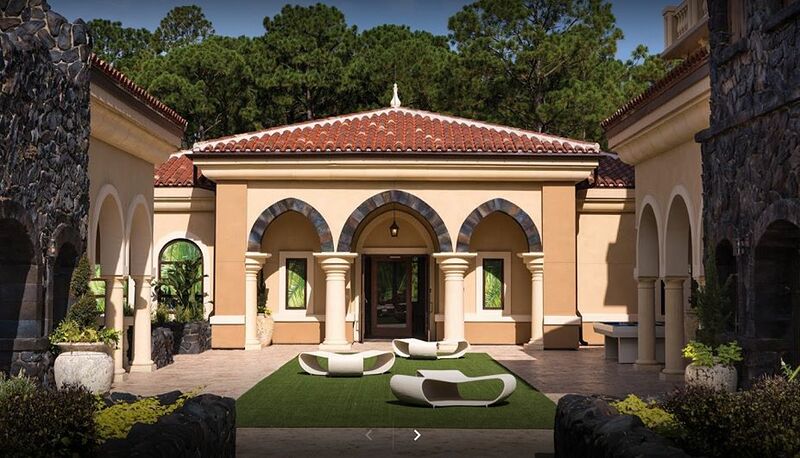 Create a Four Seasons-only luxury getaway in Orlando, with golf, spa, dining and a fun-filled island for kids or make the Resort your base for a Disney adventure. As you can see, peak times are generally during the summer and holidays because they coincide with kid’s vacations. During these peak times, the parks are really crowded, but that’s counterbalanced with longer park hours and more attractions. During off-peak times, the lines will be shorter, but certain attractions may be closed. Disney has four “seasons” at its Walt Disney World resort hotels each year. Value Season is the least expensive and least crowded time, followed by Regular Season, Summer Season, Fall Season, Peak Season and Holiday Season. Higher weekend rates do apply to Friday & Saturday night stays. An important thing to remember when choosing your dates is that Disney does price EACH NIGHT of your resort stay SEPARATELY according to the rate the date falls under. So if the first three nights of your stay fall under Value Season dates but then the last two fall under Peak, you will be charged at the value rate the first three nights & the last two nights will be charged the peak rate. 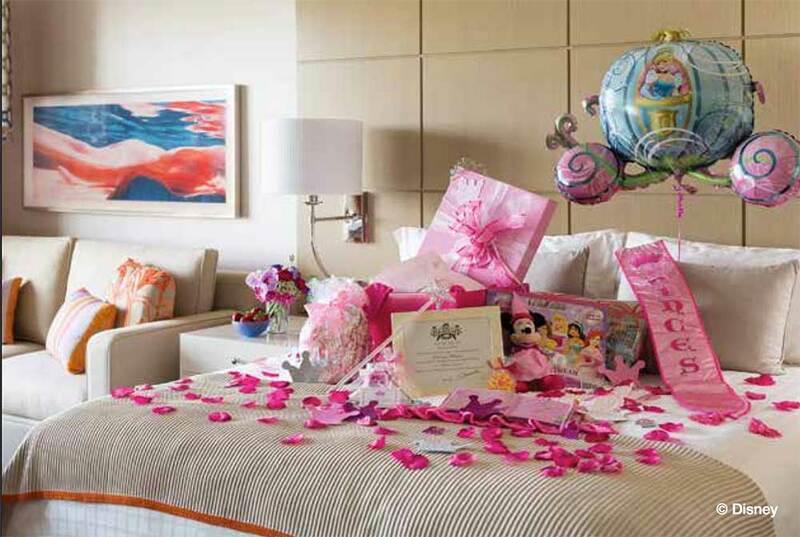 From special seasonal holiday themes, to princesses and pirates, there are several In-Room Celebration options available to Four Seasons guests. What’s the Weather Like at Walt Disney World In Orlando Florida? Many of our clients will often ask “what is the weather like in Orlando Florida?” To help you plan for your trip to Disney World we’ve pulled together some helpful information on the average weather patterns in Orlando Florida.